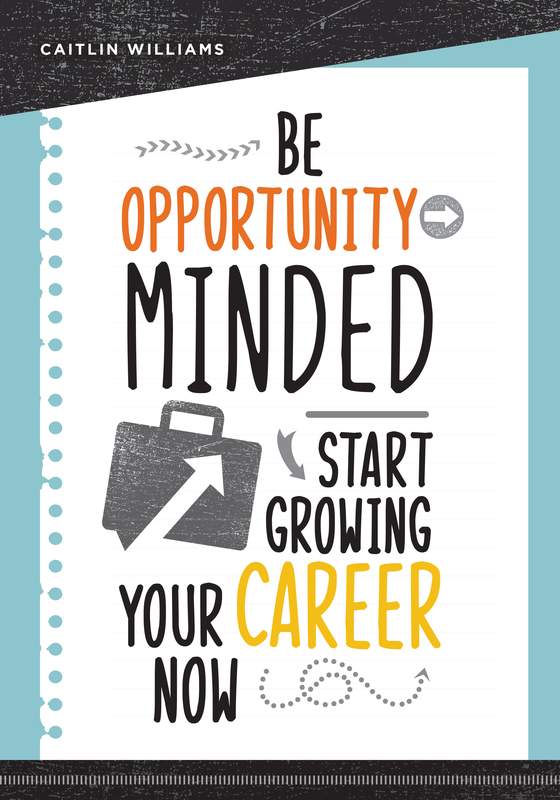 "Be Opportunity-Minded: Start Growing Your Career Now"
American Libraries Dewey Decibel Podcast, Episode 32: Get a Job! "Your Passport to International Librarianship"
features worksheets that will guide you as you take action, using a combination of exercises, a customizable timetable, and other related tools. An author, speaker and professional development consultant, Williams, Ph.D. has spent the last 30 years working in the field of career development through writing, speaking, coaching and teaching. Now retired from teaching at San Jose State University, she has had the honor of conducting career coaching for ALA attendees at its twice-yearly conferences since 2000 and has also presented and contributed numerous articles and podcasts to ALA. She is the co-author of two previous books on career and workplace topics. ALA Store purchases fund advocacy, awareness and accreditation programs for library professionals worldwide. ALA Editions and ALA Neal-Schuman publishes resources used worldwide by tens of thousands of library and information professionals to improve programs, build on best practices, develop leadership, and for personal professional development. ALA authors and developers are leaders in their fields, and their content is published in a growing range of print and electronic formats. Contact ALA Editions at (800) 545-2433 ext. 5052 or editionsmarketing@ala.org.